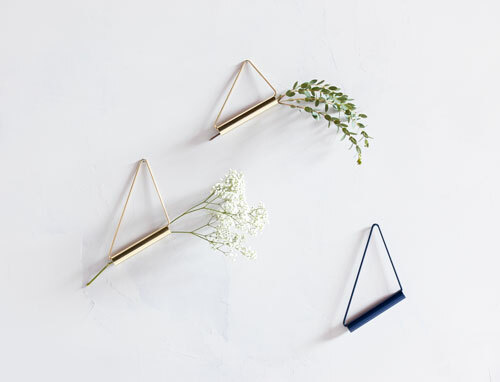 Oksa is a small plant hanger that can be used on a door, wall or in the front of the window. It is a modern version from a classic wreath. Oksa is a simple and graphic element that can be used in many ways. You can easily change the atmosphere by changing the plants around the year. Oksa was created in collaboration with Liinu Kivioja and Kamomilla Sarajärvi. Oksa is manufactured by GRANdesign.